I never knew there is such thing like beauty advent calendar for Christmas before I watched Essie Button's vlogmas last year. I really like the idea of opening up small boxes each day to find something to use and adored. Since they're covered pretty well, it also feels like a surprise everyday that I gave to myself. Sadly it kinda hard to get these advent calendars here, but I love how they look anyway! 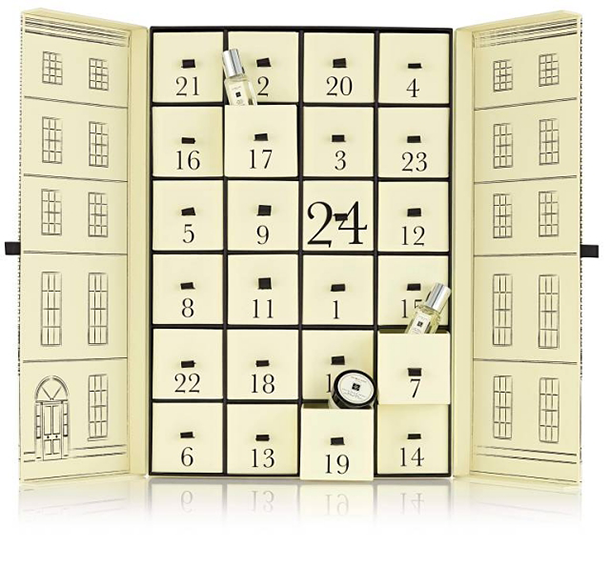 I want this one from The Body Shop called The Body Shop 24 Days of Joy Advent Calendar so bad because....I saw it on Essie Button! Basically, every product she touch, I WANT THAT! Besides, I love The Body Shop anyway, they have great quality product with such a nice and simple design. Love! If I'm not mistaken, Benefit Indonesia have this advent calendar called Candy Coated Countdown ready on their store, but I haven't got a chance to take a look. Benefit always have this flirty and happy vibe around it I just want to try everything they have! With this advent calendar I could get to try a lot of its creation and the one I really excited to look inside the box is the Benefit Stay Flawless 15-Hour Primer. The design is too cute and I just can't. Been seeing Jo Malone candles and fragrances all around the web lately. Judging from their price they must me smelled so damn good! 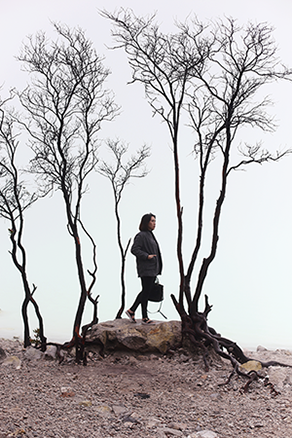 I'm a sucker for a luxurious scent, it triggers the creativity and create the most perfect mood for me to live life. Ugh, so deep, I know. Thinking too deep is my middle name. 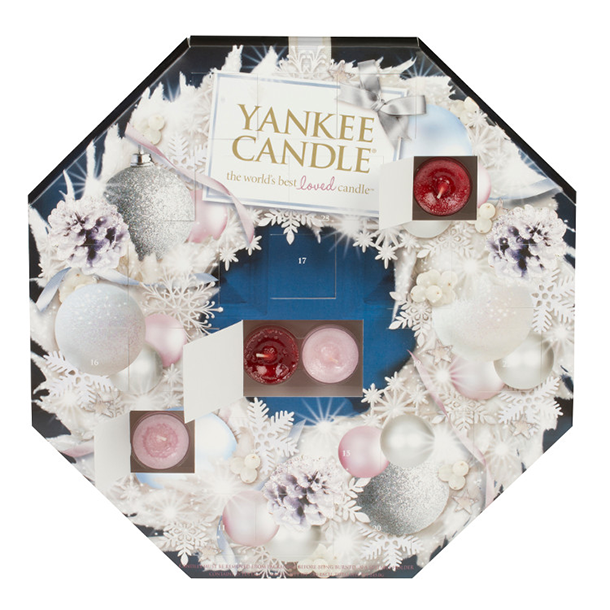 These little scents to surprise is a nice way to start the day! There's some brand I fell right on to it because they work so great for me or just from looking at the design and image. For L'Occitane mine is the later. They give luxury colors while keeping its contrast on low. This kind of colors reminds me of old pictures I want to live into. Or more specifically it reminds me of old photos of small village in Europe with colorfull furniture. I don't know if such thing exist, it just what I have in mind right away. 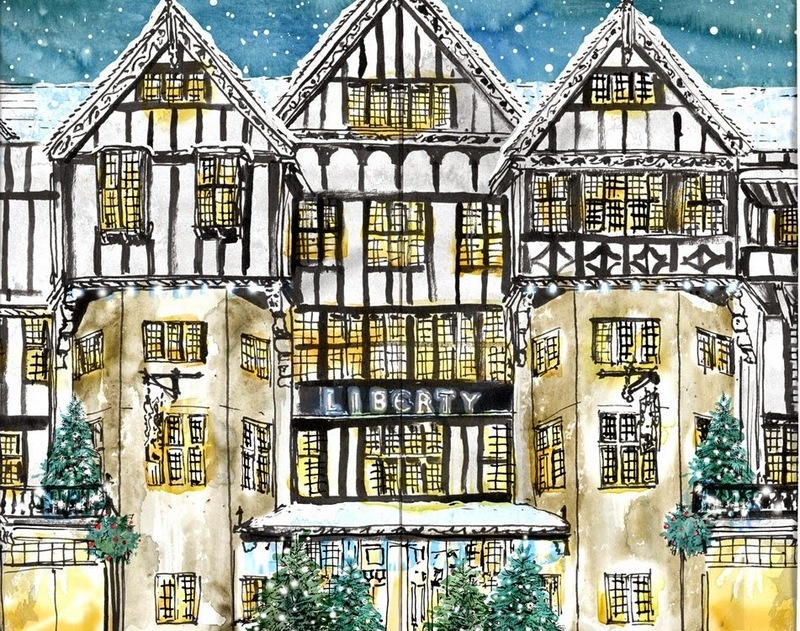 Apparently, Liberty is a name of big department store somewhere across the sea. 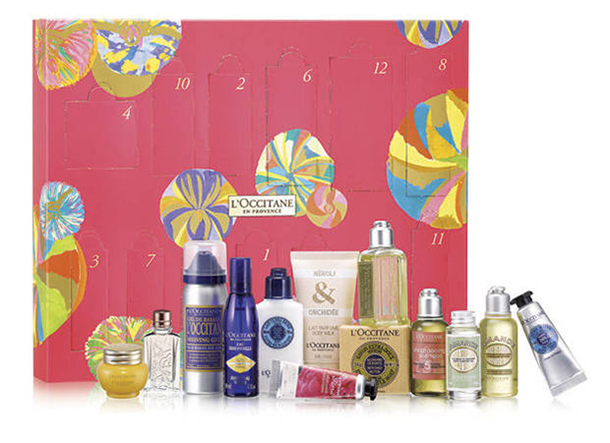 And they make an advent calendar full of luxurious product I can't resist. 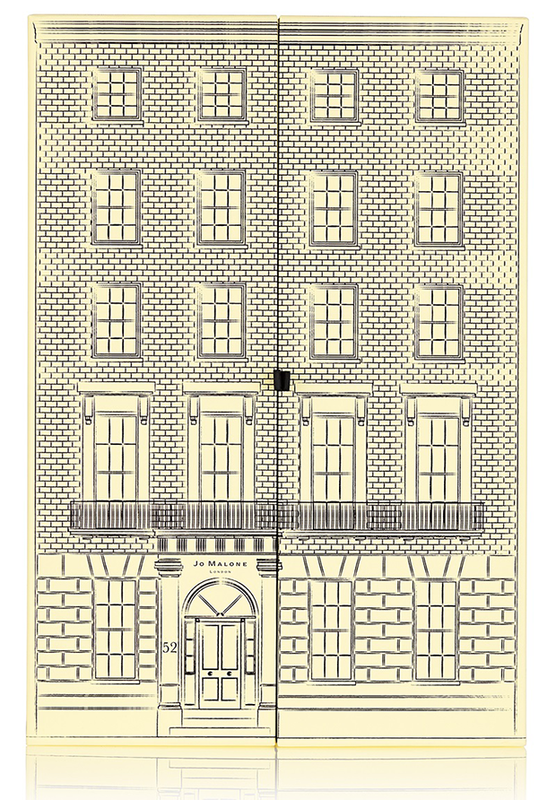 The cover drawings reminds me of Roald Dahl so much. 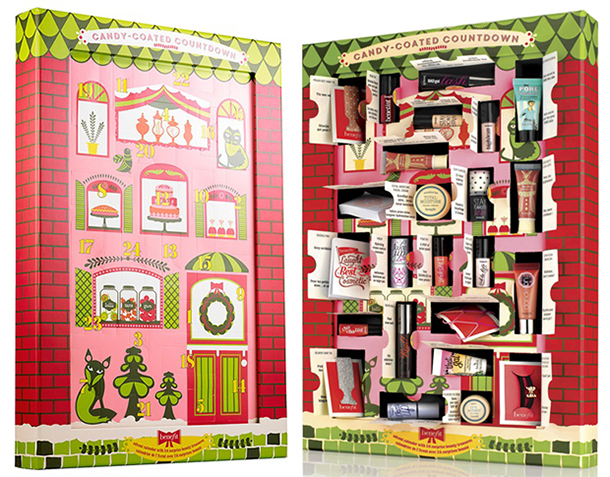 Selfridges also launch out their own advent calendar with even more higher end brand and I want it so baaaadddddddddd!! 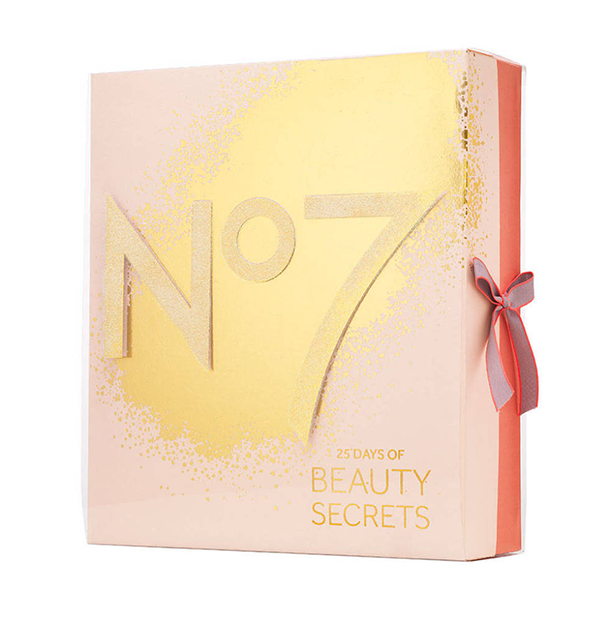 Never ever try anything from Boots N°7, they're called 25 Days of Beauty Secret but their box screams femininety with touch of gold to create that festive vibes all along. No preview of what's inside but it said to be filled with both skincare and makeup products, including their best sellers. From what I assume, Yankee Candle is like the king of scented candle? With Christmas is just around the corner, I'm sure they're gonna have warm and pretty scent to lingers and I just waaaannntttt!